Port Gamble S’Klallam Tribe was the first tribe in the United States to be approved to receive direct Title IV-E funds. In this webinar, Port Gamble representatives will give an overview of the Tribe’s experiences with pursuing direct funding, administering its own program, and lessons learned. This is an opportunity for peer consultation, during which tribes who are interested in increasing their understanding of IV-E requirements and pursuing their own IV-E funding can learn from Port Gamble and ask questions about the direct IV-E application and administration process. RSVP: Please respond by April 18 to Tanya Dumas at tdumas at casey dot org with your name, affiliation, and email address. Connection details will be sent to registered participants. 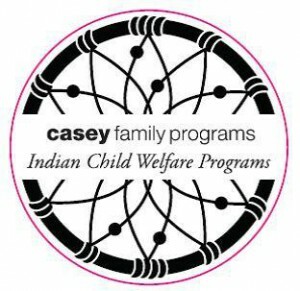 This entry was posted in Events, News, Trainings and tagged Casey Family Programs, Port Gamble S'Klallam, Title IV-E. Bookmark the permalink.